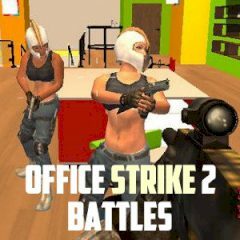 Are you ready to rush the office building and have fun? Just switch between weapons and shoot. Get ready to fight enemies around the office building. Just switch between weapons and complete the objectives. Shoot and have fun!